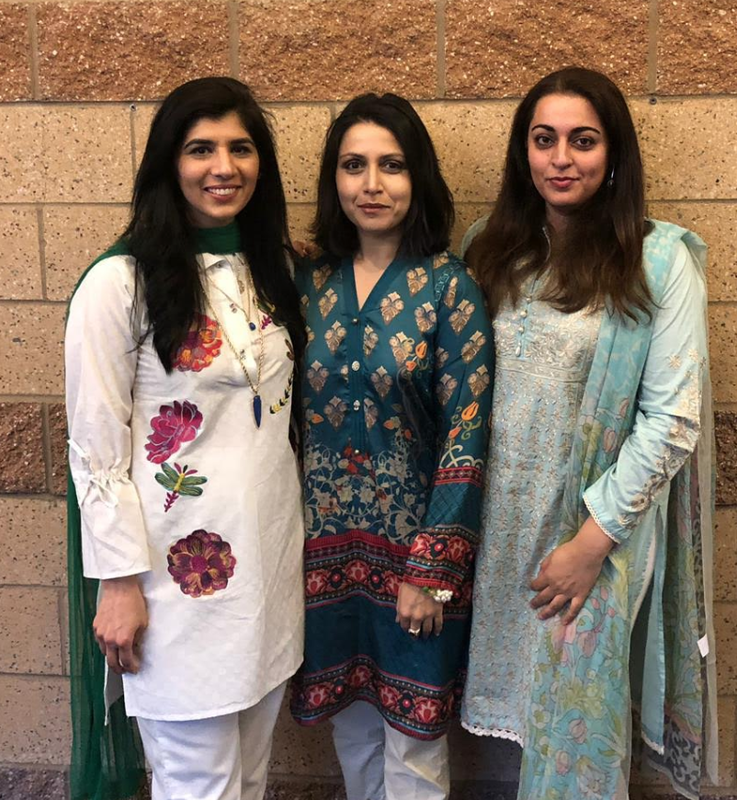 On Pakistan Day March 23rd, 2019, Pakistani Women in Computing was presented with a recognition award by the Pakistani Association of Greater Seattle (PAGS) for its contributions towards building an empowering community and support system for females of Pakistani origin and their allies. There was special recognition of the efforts in helping women who are trying to get back into the workforce after a long break and for giving visibility to the many women already working in the tech industry. Farah Ali: VP Engineering, Player and Developer Experience at Electronic Arts, Co-Founder of PWiC and Diversity Journal’s 2017 STEM Award Winner. Sundas Khalid: Data Scientist at Amazon and Chapter Lead for PWiC Seattle. Sarah Raza: Student who won a coveted $20,000 scholarship from Coca Cola for her non-profit organization Aware which aims to provide a more inclusive environment to students with special needs. We at PWiC are super proud of this award! 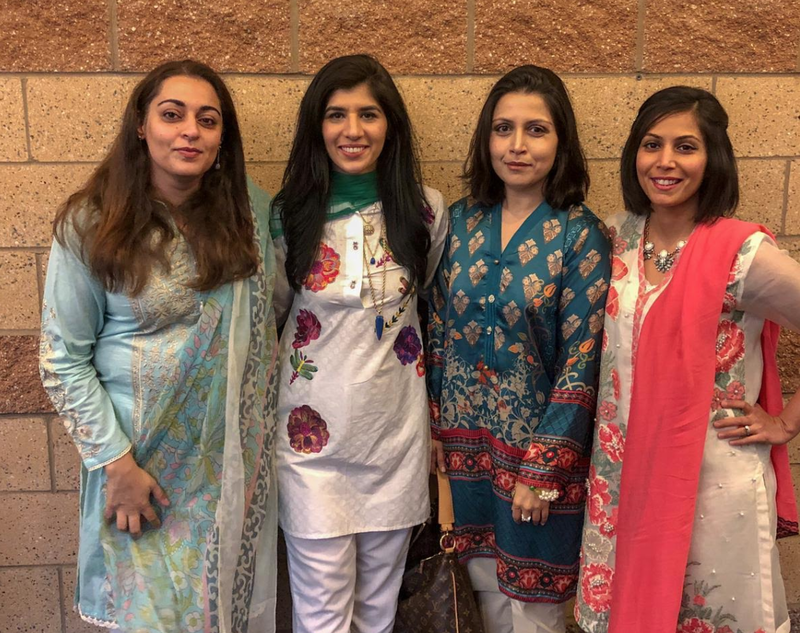 Being such a young community it is a moment of great pride and celebration for us to be recognized by the entire Pakistani community of Seattle. This was truly an unexpected surprise and we are grateful to the entire PAGS team for honoring us in this very special way. Thank you PAGS! We also want to send a huge congratulations to our amazing global community of volunteers and members who are working very hard to create big impact. Lets keep connecting, learning and growing together! PWiC Seattle Networking Meetup — June 2018.